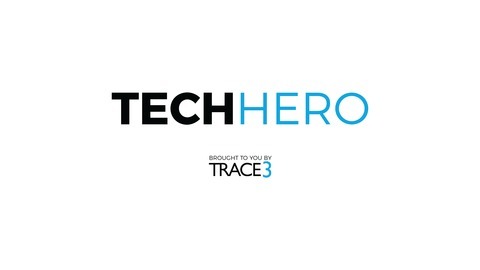 Tech Hero is a podcast dedicated to helping CEOs and CIOs stay on the leading edge of the ever-evolving world of technology. 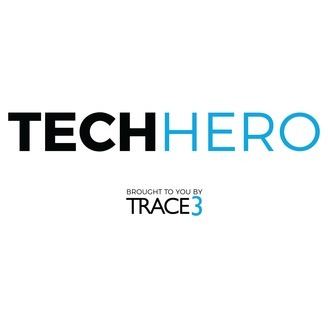 Whether you’re trying to keep in front of the innovation curve, solve today’s most pressing IT problems, or just trying to navigate the new solutions from Silicon Valley, this podcast is designed to help you leverage the most advanced tools, technologies, and solutions in the industry. Each episode features an interview with a thought leader or practitioner, discussing topics like: emerging technology, cloud storage, DevOps, Data Intelligence, cyber security, Machine Learning, Internet of Things, IT infrastructure, data lifecycle management, data governance, and more. The time for virtual reality, augmented reality, and mixed reality is arriving quickly. In many ways, it’s already here. Phones will give way to glasses, which will give us the ability watch video and read text with little to no wasted motion, and even to know in detail something as simple as where a public bathroom is, how to get there, and how long you’ll have to wait to use it. In this episode, Todd jams on this and so much more with Bill Schlough, Senior Vice President and CIO of the San Francisco Giants and Robert Scoble, technical evangelist, blogger, and co-author of The Fourth Transformation. Listen in to hear how the Giants and other teams around the nation are transforming their product on and off the field with AR, VR, and Mixed Reality.